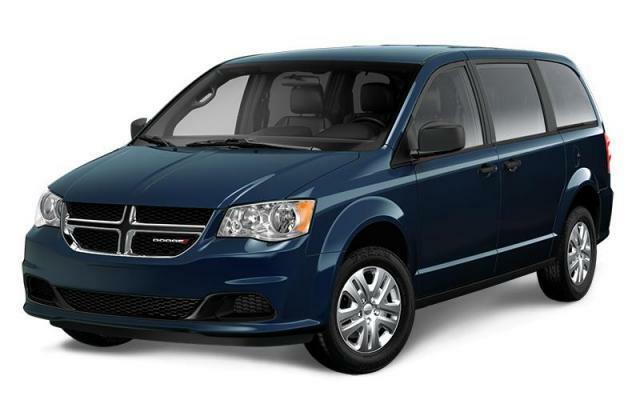 Some vehicles are built better than others - and with the Grand Caravan you can be sure you're going to get a great drive thanks to the advanced features and superior development process that aims to get you the greatest value out of your next vehicle. Work with us today and let's make your time on the road the best it can be with a great Dodge Grand Caravan for sale near Kitchener. At Bustard Chrysler, you're going to notice that we do things differently. This is our commitment to making your time with us every bit as engaging and interesting as it should be - but more than that - you're going to find the reward comes in discovering the best model for you. After all, the Grand Caravan's 30+ years of exceeding expectations is definitely a draw that should be reason for you to test drive a few of these standout models. Work with our team and drive with confidence thanks to Dodge's incredible team of designers, engineers, and QA specialists that have helped make the modern Grand Caravan a masterpiece. Equipped with the award-winning 3.6-Litre Pentastar VVT V6 engine, you'll have the power of best-in-class towing to make your trips more memorable and more effective no matter where you're heading. Work with the team at Bustard Chrysler and check out all the models - from the standard edition all the way through to those that have been updated with advanced interior design. Explore the world and make memories that last a lifetime thanks to the team at Bustard Chrysler and your next Dodge Grand Caravan for sale near Kitchener! Superior features that can include the incredible Stow 'n Go seating and cargo space make for a vehicle that can bring you and your passengers on trips that really impress. Test drive the ones that make an impression and find the match you've always wanted at Bustard Chrysler today!